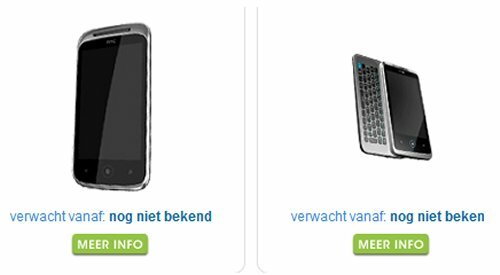 Phone House, the Dutch version of the Car Phone Warehouse in the UK, has listed two upcoming Windows Phone 7 handsets from HTC as coming soon. 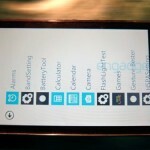 There’s the HTC Ignite, a previously leaked low end Windows Phone 7 handset with a 3.7 inch screen and 800 Mhz processor. 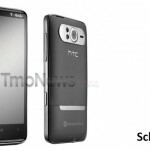 The other is the HTC Prime, a slider with a 5 megapixel camera. With Phone House listing the handsets, we are taking it as pretty much confirmed that the handsets are on the way, and coming soon.